Our normal morning routine consists of drinking a glass of water to kick start our day, it keeps us hydrated. Well have you ever tried doing something else for a change, like drinking a shot of apple cider vinegar in the morning? It proves to be quite beneficial and helps cleansing your body. 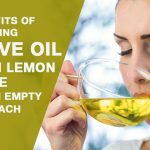 You should not be drink it straight from the bottle as that would affect your teeth but dilute it with water or better still with some other ingredient like olive oil or honey. 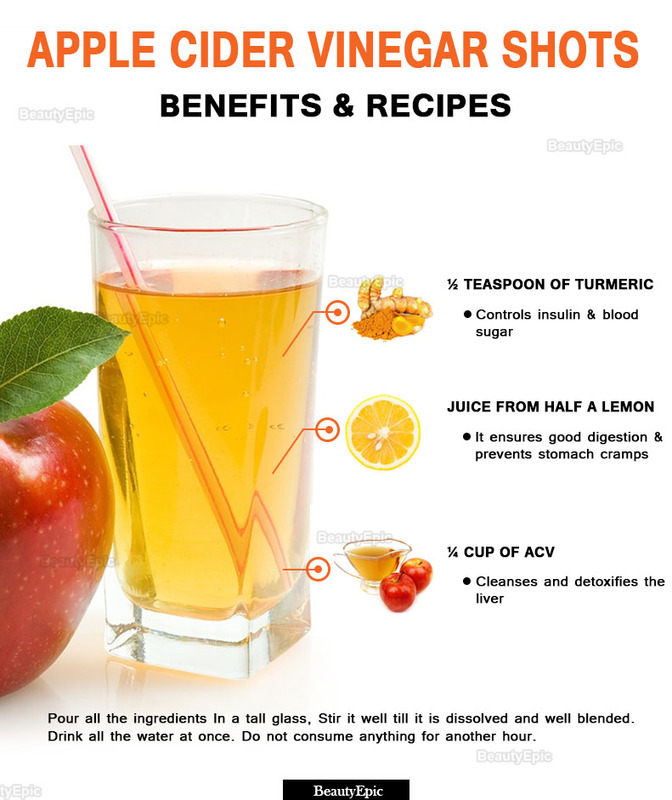 Here are a few recipes to help you make a great apple cider vinegar shots for the morning. 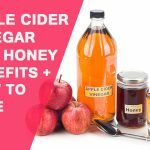 If you still doubt the ability of Apple Cider Vinegar in keeping your body healthy then you must go through the following points to ease your mind. Apple Cider Vinegar detoxifies the body. It cleanses the liver and lymphatic system. It is rich in antibacterial properties. In cases of pre-diabetes and Type 2 diabetes, Apple Cider Vinegar forms an effective remedy. Best Time To Apply: In the morning. Apple Cider Vinegar helps to cleanse the body of all toxins. It balances the pH level of the body and keeps you healthy. Tips: You can use sparkling water instead of plain water to make your drink interesting. Best Time To Take: Morning. Honey is anti bacterial and anti-fungal in nature. It helps to fight any viral growth in the body. It speeds up healing process. Tips: Use organic honey, You can use sparkling water instead of plain water to make your drink interesting. It ensures good digestion and prevents stomach cramps. Cleanses and detoxifies the liver. 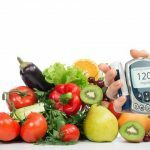 Controls insulin and blood sugar. Helps to eliminate excess fat content In the body. The vitamins and minerals present improves the skin and hair conditions. It helps to eliminate the body healthy. It reduces fat in the body. Tips: Use sparkling water to make your drink interesting. Olive oil is antibacterial and anti-fungal in nature. It fights any germ build up in the body. Tips: Use extra virgin olive oil. It helps to eliminate unwanted fluids from your body. It reduces cholesterol, triglycerides, and uric acid levels in the body. It prevents formation of kidney stone. Tips: You can add a dash of lemon juice if you like. Like every good thing this too comes with its own set of draw backs which one must be careful about. 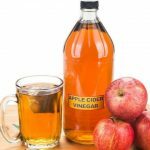 Over use of Apple Cider Vinegar leads to damage of the esophagus, tooth enamel, and even the stomach lining due to high levels of citric acid. Low potassium level in the blood is another problem posed by Apple Cider Vinegar. This leads to weakness, muscle cramps, low blood pressure, frequent urination etc. It reacts negatively with drugs like laxatives, diuretics, and insulin. Apple Cider Vinegar is acidic in nature. 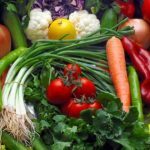 As a result, diarrhea, indigestion, and heartburn are some common problem one could face. Excess use of Apple Cider Vinegar leads to reduction in bone mineral density. Apple Cider Vinegar flushes out the toxins from our body. Often that comes at the cost of having pimples, as the body tends to eliminate toxins through the skin as well. These are some of the methods of using Apple Cider Vinegar. It is essential to consult the doctor if you are facing any problem with Apple Cider Vinegar consumption. 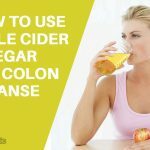 How to Cleanse Your Colon With Apple Cider Venigar? Our normal morning routine consists of drinking a glass of water to kick start our day. Here are great apple cider vinegar shots for the morning.